Canada is after Russia the second biggest country in the world, so a lot of destinations to choose and to have an unforgettable travel experience. To travel around through this amazing large county many people consider to rent a car as this is the best way to explore Canada. Rentalcargroup.com offers cheap car rentals at all major airports and cities in Canada. If you decide to rent a car in Canada please be aware of the following things. Explore Canada in Style and hire a car! Canada is a country located in the North America and it stretches from Pacific Ocean to the Atlantic. Canada is rated as the 2nd largest country worldwide on area and it shares the longest boarder with United States. Canada is said to be inhabited by at least 33 million people. The capital of Canada is Ottawa. Why should I visit Canada? When you visit Canada, you will be able to explore some of its untouched landscapes. Canada is the best place to get in touch with multi culture blends and the country’s versatile history. You will be visiting the world’s second largest state and one of the largest tourist destinations, plus you can sample some of the wealth Canada has in store. What attractions are there in Canada? You can visit the 2nd largest harbor in the world in Halifax. The city of Halifax also offers tourists ancient architecture that tells a historical story of Canada. Here, you also visit the citadel hill, amazing night life among other things. Visit the old Quebec City that is famous for great architecture such as the chateau Frontenac and the grand festivals that take place in winter. Visit Canada’s largest city, Toronto which serves as Canada’s business, media, entertainment and economic hub. You will find the CN tower here among great museums and shopping places. Other places to visit in Canada include Banff national park, jasper national park, the st. John River valley, interlake area and terra nova national park among other places. Where can I stay in Canada? There is accommodation in Canada for all tastes and budgets. This will largely depend on the time you travel to Canada and the place you want to stay. Hotels are Canada’s landmark like the Canadian railway hotels are hotel chains built in various towns in Canada. There are motels available in the rural areas as well as bed and breakfast accommodation facilities in the cities in Canada. You can also stay at a home suit. Cottages and hostels are also very available in Canada. Camping is also an option for those who love adventures. What transport is most ideal while in Canada? The best way to explore as much of Canada as possible is by car rental. Most people visiting Canada opt for car hire for its versatility. It is also economical if you were to compare the amount you would otherwise spend on taxis to tour Canada. If you do not mind sharing, it is possible to rent a car as a group and share the cost. 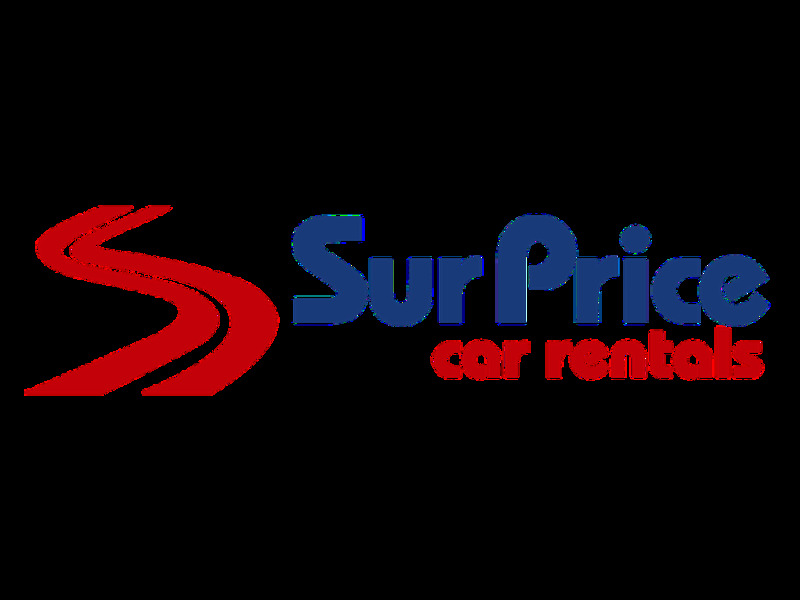 There are so many car hire agencies in Canada and amongst them you can find cheap car hire services. It is possible to rent a car from the airport upon arrival or in the major towns in Canada. When you rent a car in Canada, you will be able to explore Canada at your own comfort and time and make as many stops as you want and make it back to unwind in the city as you enjoy a glass of wine or beer. Please be advised that you will be able to drive around in Canada without any restrictions. The most rental companies will also allow you to cross the boarder to the United States, but there might a cross border fee apply, so please advise the agent and check on arrival. To be able to rent a car you will need to have a credit card in the name of the main driver. Check with your bank if your credit card provide car hire insurance. For Canada you will find different quotes and the cheaper ones most likely only include the third party liability, which is enough as mandatory insurance, but maybe you can cover the collision damage waiver with your credit card. If not, just watch out for a quote that has already all insurances included. Canadian drink and driving laws are very strict. 80 mg per 100 ml of blood but some provinces lower it to 50 mg. If you already have a drink driving conviction on your license within the last 5 years you will be refused entry at the Canadian point of entry. Each province of Canada has different punishments for the conviction. The minimum punishment for a first offence is $1000.00 fine and a year’s license suspension. Last month, the average car rental length in Canada was 12 days. The average rental car length in Canada is 7 days. The most booked rental car type currently in Canada is ECONOMY cars. Last year, the most booked rental car type in Canada were INTERMEDIATE cars. How much does it cost to rent a car in Canada? Last month, the average car rental price was 448 USD. Last year, how much did it cost to rent a car in Canada? Last year, the average car rental price was 306 USD. What is the current average daily price to rent a in Canada? Last month, the average rental price was 37 USD per day. How much did it cost to rent a car in Canada over the past 12 months? Last Year, the average rental price was 46 USD per day. The car rental companies available in Canada are: Alamo, National, surprice, Green Motion, Discount Quebec, Iversta. See below last 5 customer reviews. Our customers rated Canada Car Rental with an average of 9.75 based on 8 ratings. The overall experience with green motion was o.k. great supportive guys. however, at arrival viscountstation you need to make a call (from the phone located in the car rental area). it took a while to get in touch. Booking online was easy. thrifty at toronto airport were pleasant and efficient. the car was waiting for us, clean, no damage and a full tank.returning the car was equally efficient. on the whole, a very good experience. I will use them again every time i visit toronto. sales rep very friendly and helpful. thanks!